First birthday portrait sessions are probably one of my FAVORITE things to photograph: Smash cakes, cute babies, fun decor, cute babies… Oh, did I mention cute babies?! G’s first birthday session was no different, celebrating his first birthday with a colorful, confetti-filled photoshoot to go along with his colorful bear birthday party theme. As a photographer, it’s absolutely key to go with the flow. This little nugget had to have a little snuggle break between typical portraits and the smash cake session. But hey, if I didn’t know there was cake coming, I probably would want to take a nap, too! Smash cake portrait sessions are always a blast, plus you never know which direction they’ll go when it comes to the cake! Some kiddos are shy about breaking into the cake; however, others go full-force without hesitation. G on the other hand, was a happy medium. He started out picking a few little sprinkles off the top, then a little icing, then full on handfuls of colorful, confetti-filled cake once he realized 1) it was allowed and 2) it was DELICIOUS! And once we were finished, he jumped from dad’s arms for a second round! Way too adorable. Happy birthday, G! May it be filled with lots of sweets and new adventures! 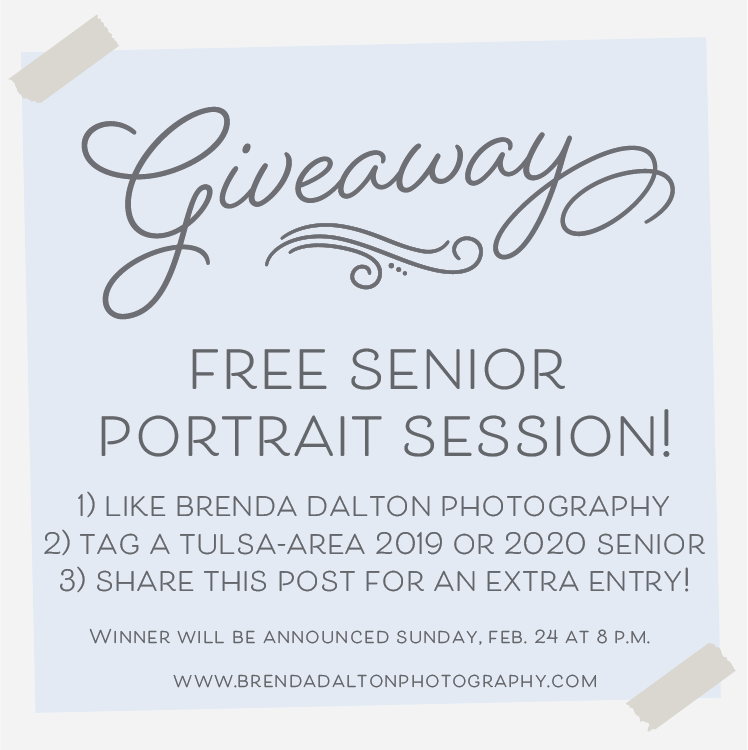 Brenda Dalton is a Tulsa-based portrait photographer capturing images with heart for families, high school seniors, couples and children. To book your session with Brenda, click here or send an email!